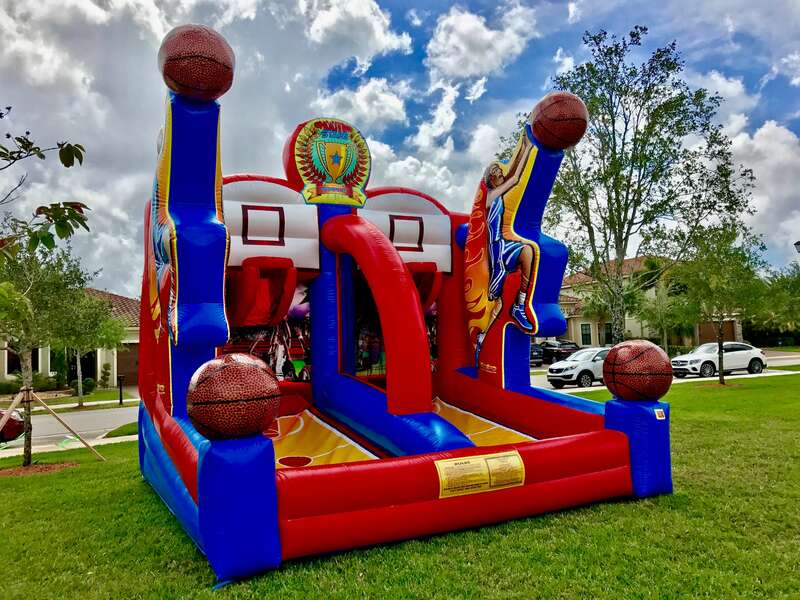 If you are looking for elevated fun to add to your bounce house rental look no further. 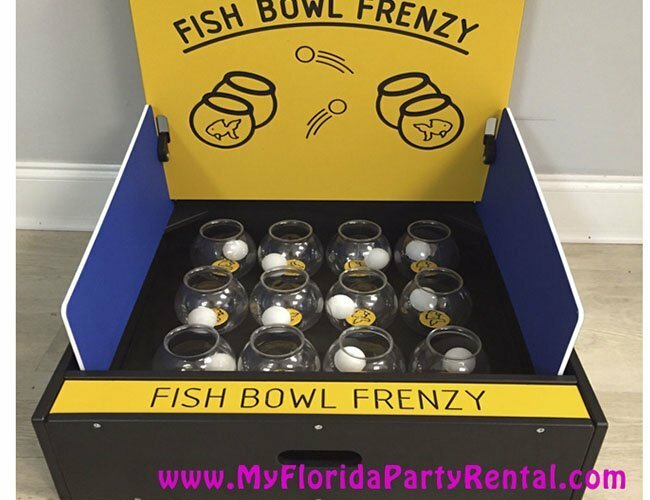 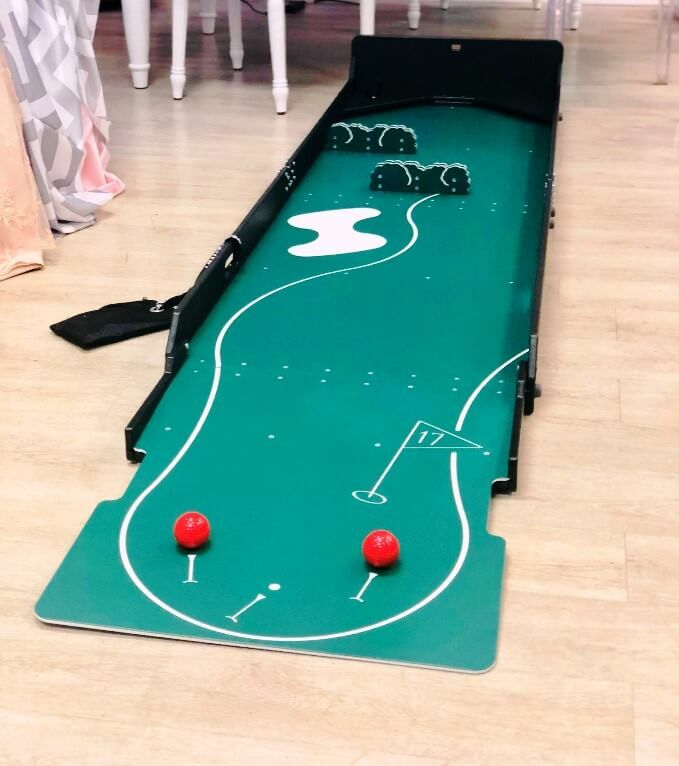 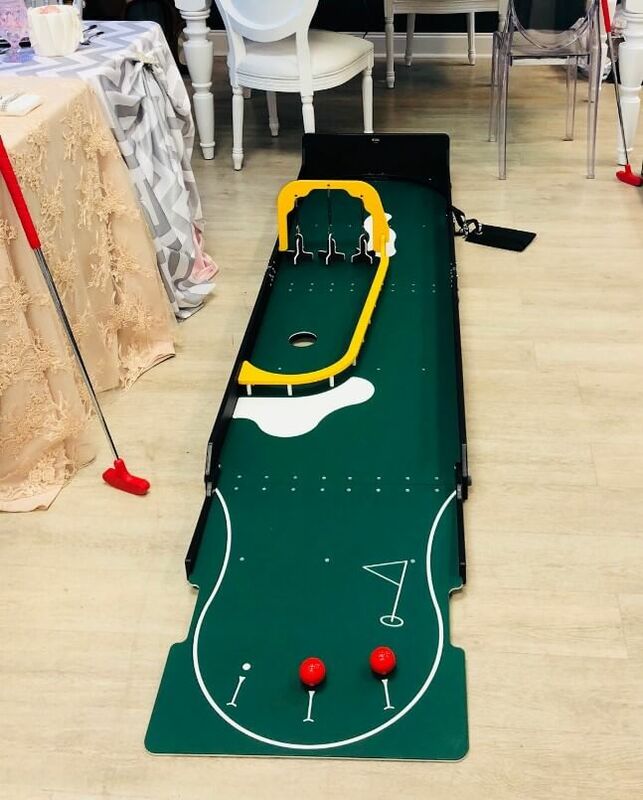 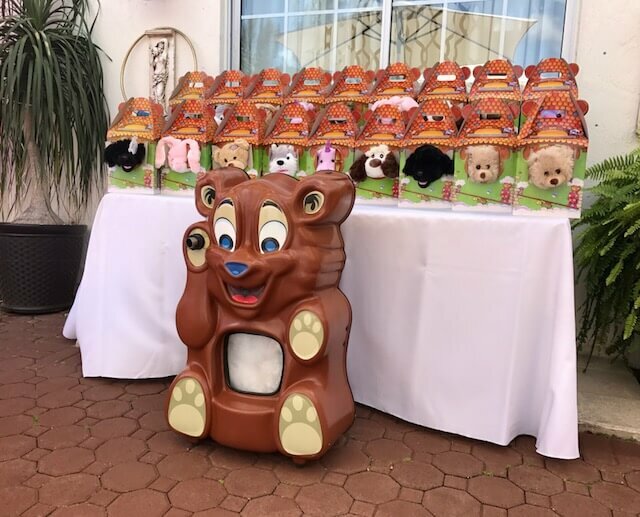 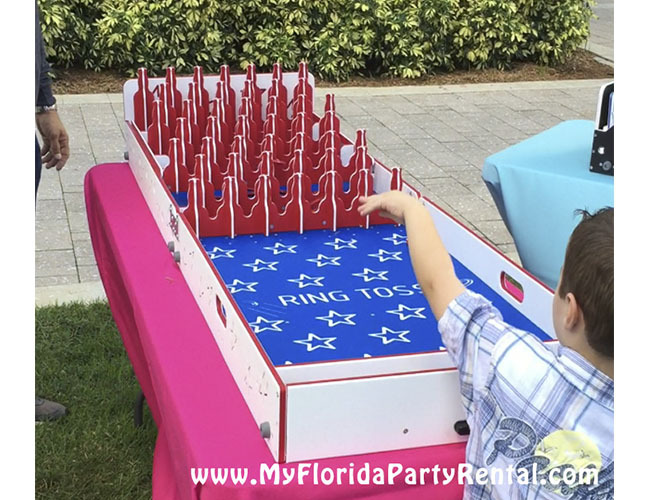 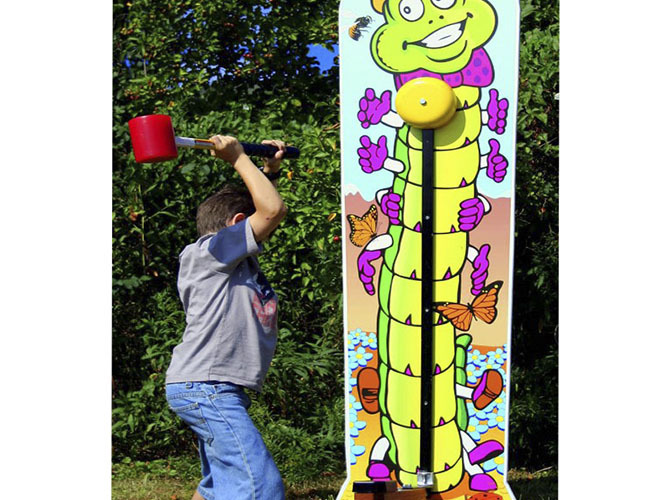 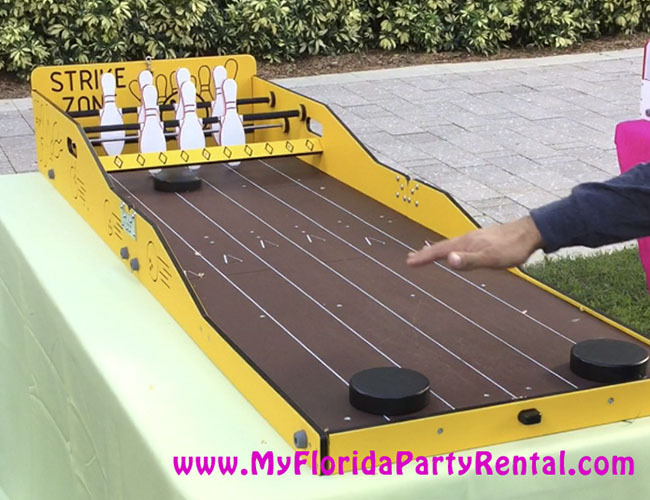 My Florida Party Rental interactive & carnival games are a great addition to any event from birthday parties, corporate events, or school gatherings. 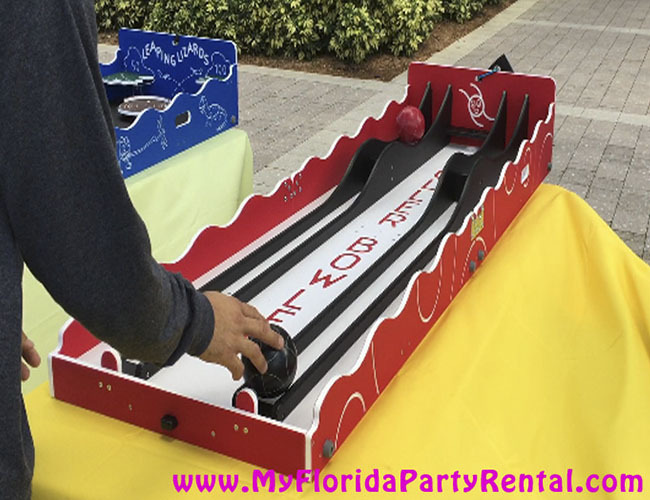 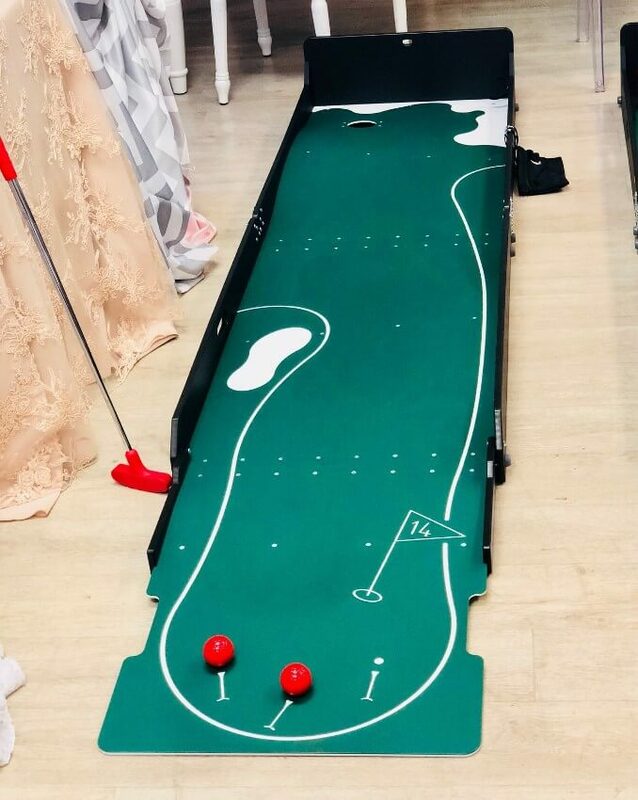 Our variety of party games includes indoor and outdoor entertainment for kids and adults of all ages. 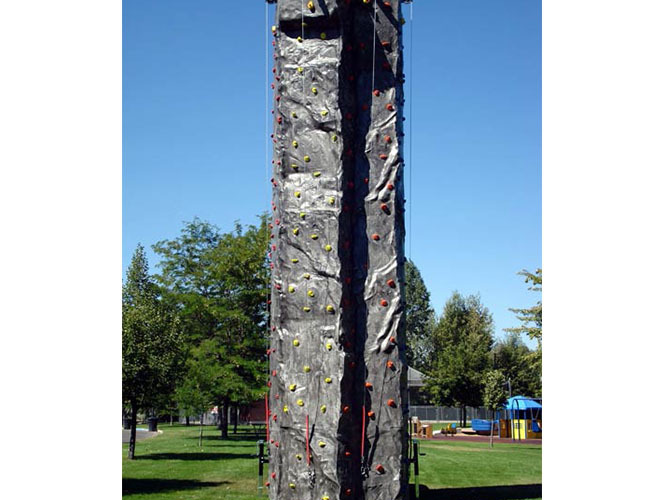 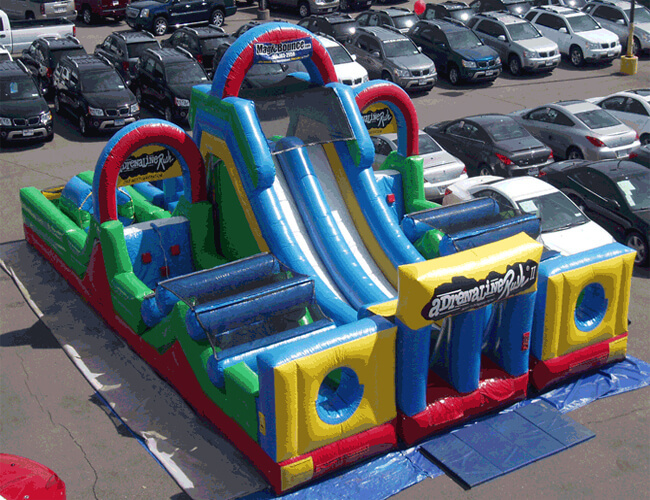 Our extensive inventory includes everything from rock climbing wall to dunk tanks. 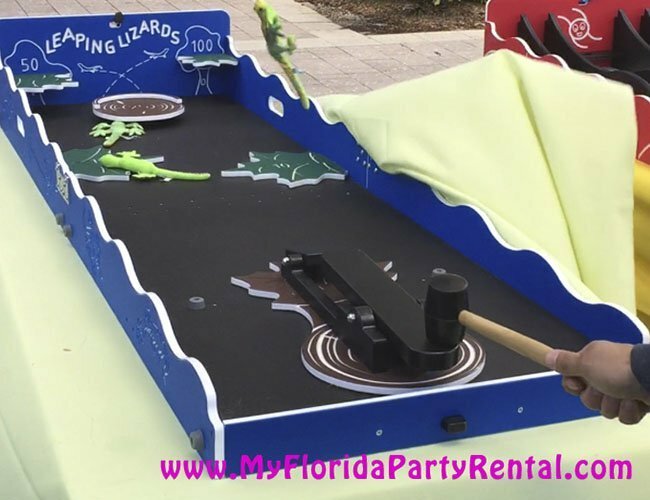 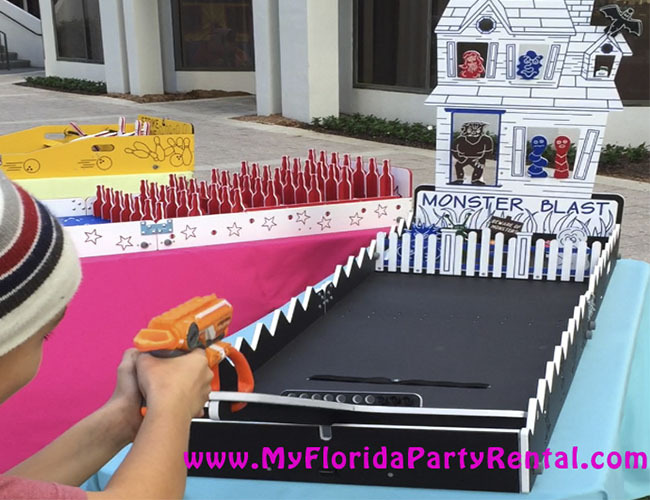 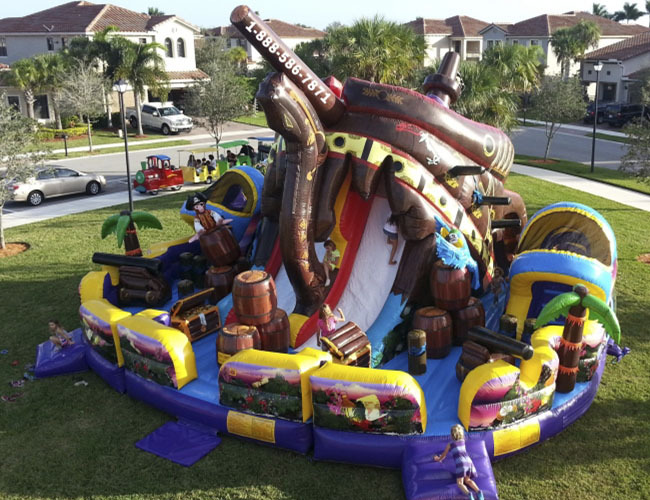 MyFloridaPartyRental.com party games provide entertainment for even the most active party-goers, and offer the best all-around fun by themselves or coupled with our bounce houses. 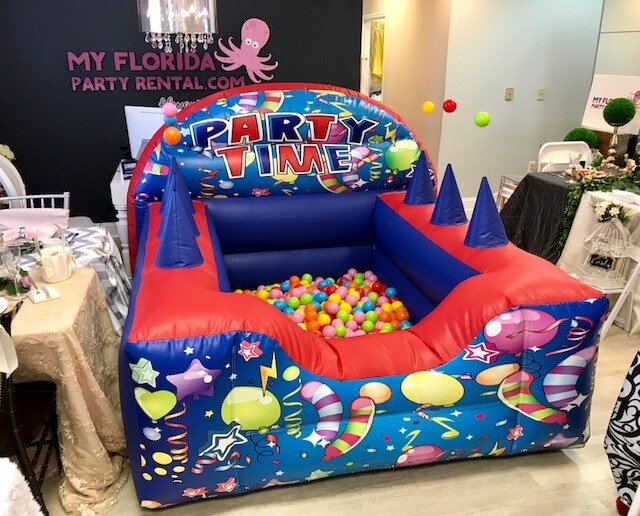 For more information please refer to our inventory below and do not hesitate to call us with questions or inquiries.